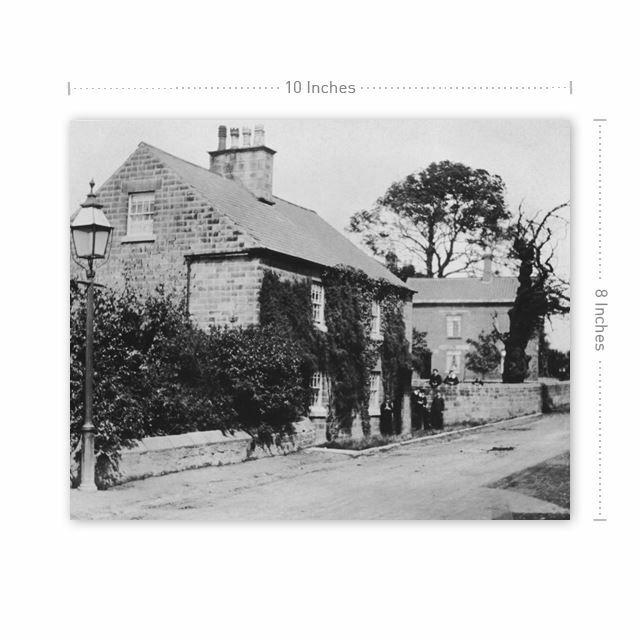 Station Road, Pilsley, 1900s ? Order your favourite images with our photo prints service. We offer three sizes of print on a semi-gloss photo paper. 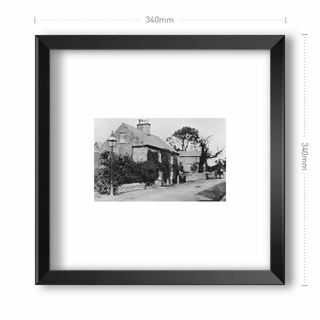 Ideal for adding to a small desk photo frame or your journal / photo album. 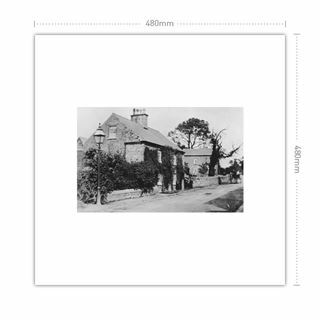 Photo Print Landscape 10x8 - Station Road, Pilsley, 1900s ? 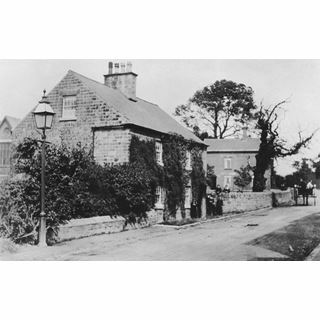 Photograph taken near to the junction of Horton Road, Station Road and Church Street, showing a gas light in the corner. We create your prints to order using semi-gloss 190gsm photo paper.